Prices listed are those in effect at the time of publication and are subject to change without notice. 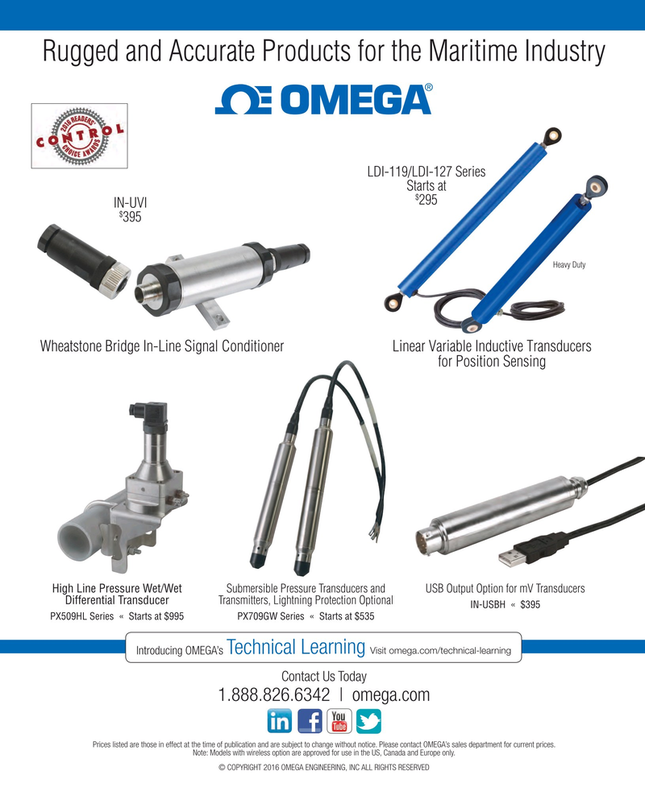 Please contact OMEGA’s sales department for current prices. Note: Models with wireless option are approved for use in the US, Canada and Europe only.